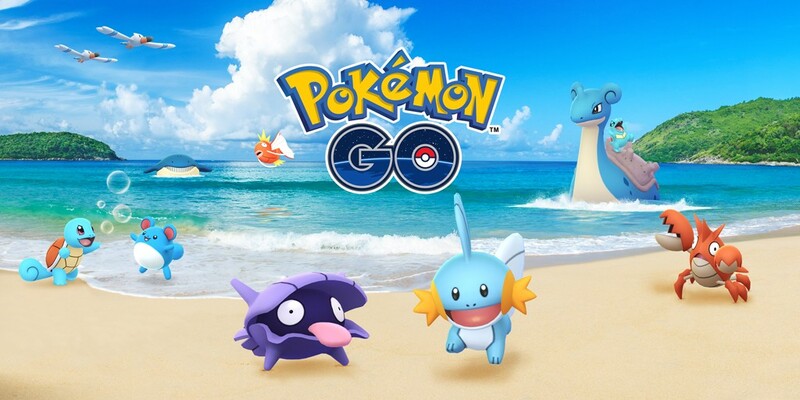 Pokémon Go's Water Festival event has returned. Players will encounter water-type Pokémon more frequently, and can complete Field Research tasks focused on water-types. Players can also earn 3X Stardust for catching water Pokémon, and earn double candy and Stardust for hatching eggs. Water Pokémon will appear more frequently in raid battles, including the return of legendary Pokémon Kyogre. There's also a chance players will encounter a Shiny Kyogre. Shellder also receives a shiny form starting with this event. The Water Festival event runs until June 21.